Cameraholics is a group for collectors of cameras and photographica based in Brisbane, Australia that was formed in late 1999 and is the first photographic collectors group (as opposed to camera users group) to be formed in Queensland thanks to the efforts of founding President Herb Parker. Cameraholics is affiliated with the PSQ (Photographic Society of Queensland Inc). At our meetings the group discusses interesting and collectable cameras and other items of photographica. Members bring along anything from the most common to quite rare, odd and unusual items for a round table show and tell. Our member's interests span 19th century photographica, classic folding, rangefinder and SLR/TLR cameras to miniature, odd film size and novelty cameras and beyond including digital! We have members who specialize in collecting equipment produced by individual photographic manufacturers from Alpa to Zeiss. Why not bring along an interesting camera or photography related item and meet like-minded collectors with a wealth of knowledge about a diverse range of photographic items? Cameraholics meet monthly and stage the only second hand photographic market in Queensland once a year on the first Sunday in June. New members and visitors are always welcome! 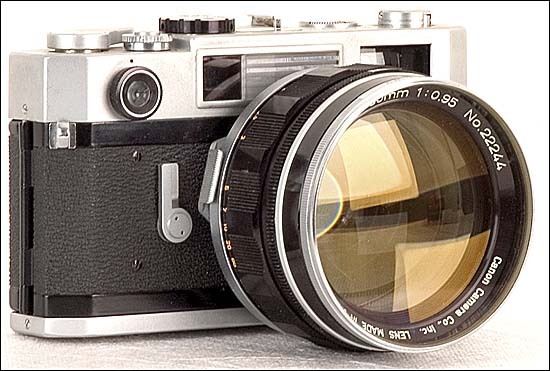 If you have old cameras and other photographic equipment that you wish to sell to us or even donate, why not contact us? Just about everyone has an old camera or photographic item tucked away somewhere that might be of interest to someone in our group. Our members include some of the keenest collectors and photographic historians in Australia, so your items will find a good home. Please note: we are unable to respond to phone calls and email requests merely for identification, appraisal, valuation of and operating instructions for cameras and photographic items. We are however always happy to hear from you if you are parting with photographic items. The Cameraholics annual camera fair provides an excellent opportunity to pick up a variety of mostly second hand collectable and usable photographic items with plenty of bargains as well. Our fairs are the only event of their kind in Queensland. Our fair also provides a good opportunity to view an amazing array of photographic items, many which can't readily be seen elsewhere and often a chance to catch up with old friends and acquaintances and find out more about our group Cameraholics. In the past traders have attended from Brisbane, the Sunshine Coast, Gold Coast, North Queensland, Northern NSW, Sydney, Canberra, Melbourne and even the USA. Having a sale table/s at our fair affords an excellent way to sell and recycle your unwanted photographic items. The next fair is on Sunday 2 June 2019. Table bookings need to be made and paid for by 3 May 2019. Contact Gordon McLellan to arrange this. Our camera fair now has a Facebook page!